Engines Covered: - 2.5 litre SOHC "EJ25" & "EJ253i" - 2.5 litre DOHC Turbocharged "EJ25DET"
Subaru Liberty Forester 4WD (Includes Outback) 1998 - 2006 Gregorys Owners Service & Repair Manual covers Sedan and Wagon. ● 2.5 litre SOHC "EJ25" & "EJ253i"
● 2.5 litre DOHC Turbocharged "EJ25DET"
The Subaru Outback could be a station wagon manufactured by Fuji Heavy Industries since 1995. 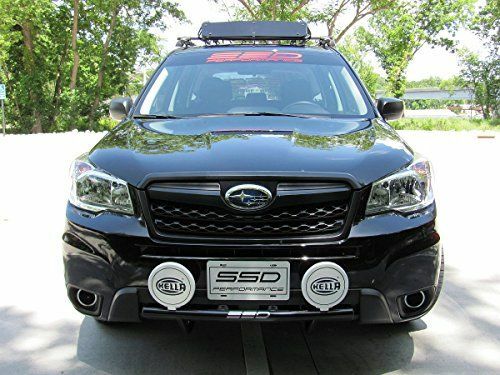 Its original concept originated with Subaru of America, that had been suffering from slumping sales in the mid-1990s aided by a lack of an entry along at the then-burgeoning sport utility market. 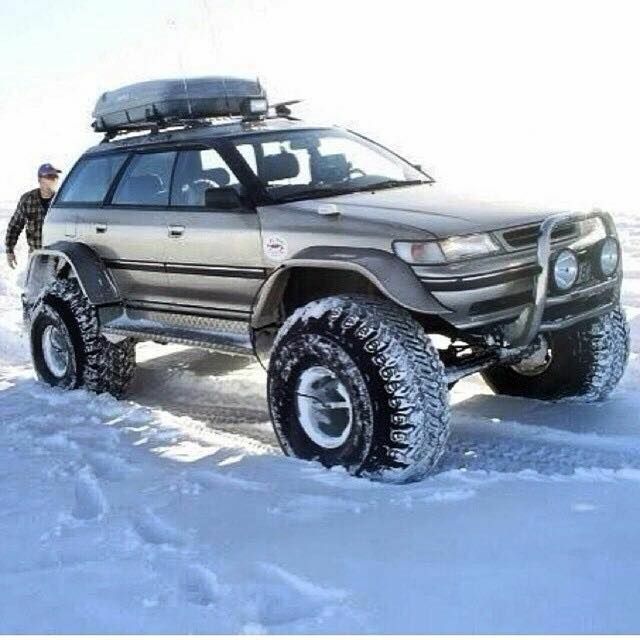 Lacking the finances to design an all-new sport utility vehicle, Subaru decided they would add body cladding in addition to a suspension lift back to their Legacy wagon. Christened the Legacy Outback, after the rugged areas of Australia, Australian actor Paul Hogan was the spokesman included in the North American market, playing off the Australian name belonging to the vehicle and portraying the vehicle just like a capable plus much more efficient alternative to larger, truck-based SUVs. All Outbacks sold worldwide have all-wheel drive as standard equipment, the only real drivetrain setup available. Sales exceeded expectations, with Tim Mahoney, Vice President of Subaru of America stating " saved our company." Subaru introduced the Outback to Japan simply because the Legacy Grand Wagon-then renamed Legacy Lancaster in model year 1997. 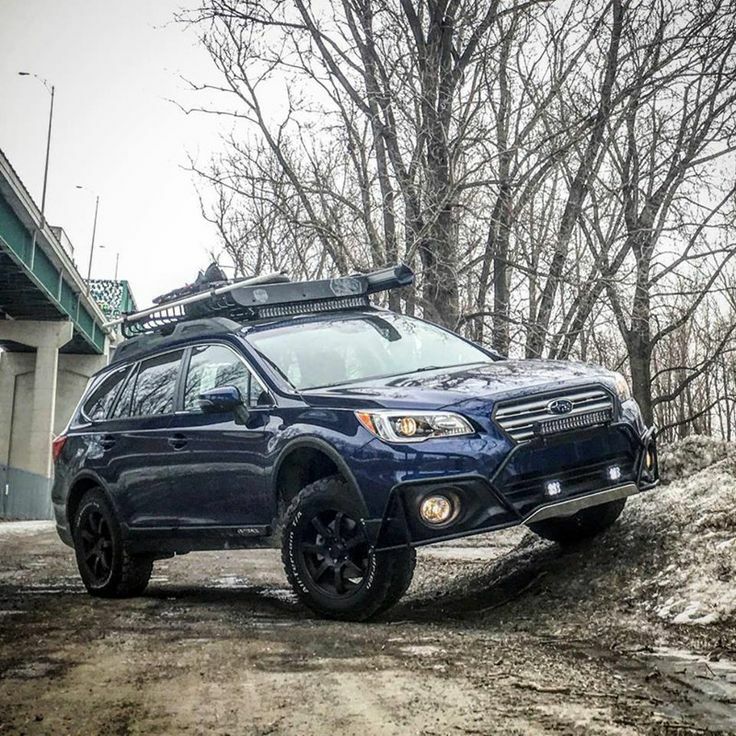 In 2004, the Outback name was adopted worldwide and moved to its own model line (except in Japan). Autos sold in the in the Outback line come from Subaru's Legacy, except the Outback Sport (aka Impreza Outback), which is derived away from the Impreza hatchback. In line with the third generation Legacy, the Outback became its own model as well as the Legacy SUS remained unique to The United States, and was realigned together with the Outback Limited package, offering the sedan, with an optional horizontal six-cylinder engine, also optional on the wagon. This bodystyle was introduced to Japan September 1998, and was known as the Lancaster for any of the second generation, along with the six-cylinder in Japan referred to as the Lancaster 6. The name Lancaster must be used for cities in England, Australia, Canada and then the United States Government. The USA-spec Outback was available starting in 2000. The Outback saw a competitor from Nissan in Japan only known as the Nissan Avenir Blaster which includes a similar appearance on to the Outback starting October 17, 2000. All trim levels retained the most common AWD layouts seen in previous generation Subaru outback, as outlined by transmission choice. Manual transmission models was included with a mechanical "Continuous AWD" system which has been normally 50/50 front/rear, and relied on limited slip differentials to redirect power front to rear, rear to front, and from one rear wheel compared to the other (when fitted which includes a rear limited slip differential). Automatic transmission models had an electronically controlled AWD system this led to 90/10 front/rear and redirected differing amounts of power in direction of rear wheels continuously. When accelerating or driving uphill, the vehicles weight shifts rearward, reducing front wheel traction, resulting in the transmission to automatically send torque to qualify for the rear wheels to compensate. When braking or driving downhill, the vehicle's weight shifts to qualify for the front, reducing rear wheel traction. The transmission again compensates by sending torque to the front wheels for better steering control and braking performance. If for example the automatic is placed in Reverse or "1st" gear, the transmission divides the torque 50-50 to both front and back wheels. 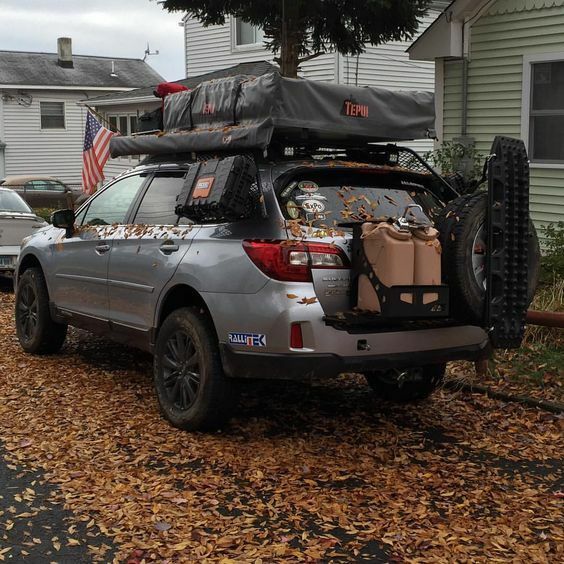 The Subaru outback came standard by having a 165 hp (123 kW) by SAE, 4-cylinder boxer engine, four-cylinder, a DOHC design in '98 and '99 before reverting oh no - the SOHC design; that, and maximum torque (166 lbÃ�ï¿½Ã¯Â¿Â½Ã�ï¿½Ã�Â·ft (225 NÃ�ï¿½Ã¯Â¿Â½Ã�ï¿½Ã�Â·m)) was available at a lower rpm. The 2.5 L SOHC four-cylinder engine operates on the all timing belt that must definitely be replaced around 100,000 miles (160,000 km), whereas the 3.0 L six-cylinder engine relies on a timing chain it does not require replacement under normal conditions. The six-cylinder seemed to be available simply because the VDC, with Subaru's VDC (Vehicle Dynamics Control) system, which integrated stability control with traction control. The system has also been mated to a wonderful previously used Japanese-market AWD system, called VTD, the fact that power was split 45/55 front-to-rear in normal conditions. When wheel spin is detected, the system cuts power in direction of the spinning wheel and directs power to opportunity seekers which are not. As long as necessary do the brakes slow the affected wheels, when a pick-up truck detects excessive oversteer or understeer. This package had more sound insulation than many other trims, and how those features found on the L.L. Bean, as well as McIntosh stereo, OnStar, and leather interior. Its curb weight was just slightly as compared to that belonging to the standard L.L. Bean trim, and even while the VDC badging was placed found on the front quarter panels only, the H6-3.0 and Subaru outback markings were also applied as usual. Australian-specification vehicles differ from cars delivered in the usa by following the Japanese models; primarily headlights, side indicators (on front quarter panels), rear tail lights, front and back bumpers in addition to a higher placing of the "Subaru outback" badging found on the front door bodywork (compared to being placed located on the plastic cladding). This generation of Subaru outback was released in an early style with gold coloured cladding, all-in-one headlights (not dissimilar in direction of US model headlights) and internally a light gray cloth (sometimes speckled with various colours), a light brown wood textured dashboard as well as a plain instrument cluster. A nudge bar (a smaller style of bullbar or roobar) seemed to be available as an aftermarket option. The later style (2002-2004) was updated with silver cladding, an updated personal choice of paint colours, multi-unit headlights (where headlight and indicators were in different sections associated with the unit) and internally a dark gray/black cloth, dark gray plastics, a very dark brown faint wood texture and metal trims found on the dials of the instrument cluster. 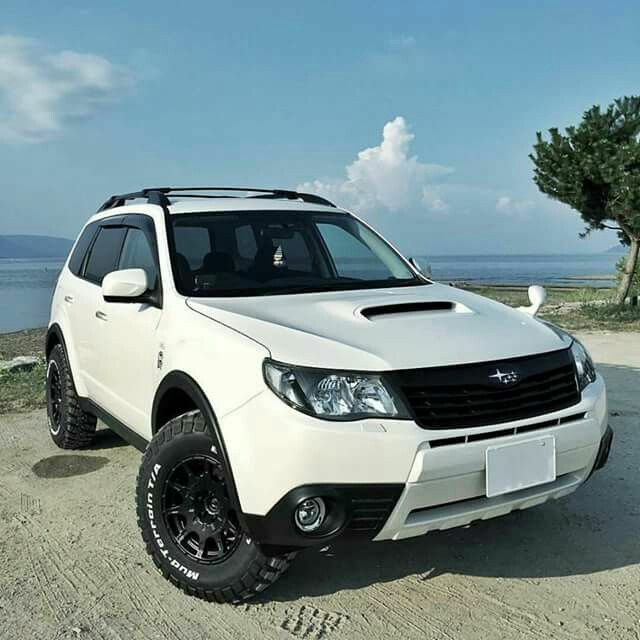 Models available included the base "Subaru outback", the "Outback Limited" which added a sunroof and cloth/leather seats and then the "Outback H6" which included the 6-cylinder engine with VDC as described outlined in this article. The H6 was released with slightly different 16" wheels and to be found in a single metallic pearl off-white colour and not just the usual colour with gold or perhaps silver cladding. The H6 was only easily obtainable in automatic, apparently from the length and width the 6-cylinder engine taking up an over-abundance of space to adjust to the manual box and associated dual range mechanicals.